The wonderfully smooth texture and vibrant color pigments of Stargazer eyeshadow ensure unique shimmer that your eyelids.Original of Stargazer from London is the eye shadow as a crazy coloring powder. 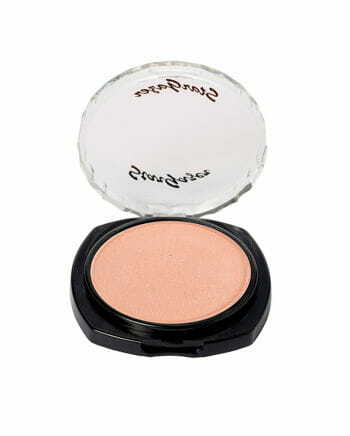 The unique, cool Stargazer eyeshadow in Satin Peach with mistaken reflective pigments is produced without animal testing and can be applied with an applicator or with your fingers easily.With Stargazer eyeshadow that the makeup is again an experience.The Stargazer eyeshadow Satin Peach comes in a folding box pratkischen and can be perfectly carried in a handbag so. Caution: This item is a fancy dress accessory for adults and is not a toy.Not suitable for children under 3 years.Can contain small parts that could be swallowed - suffocation.Keep away from fire and open flames.